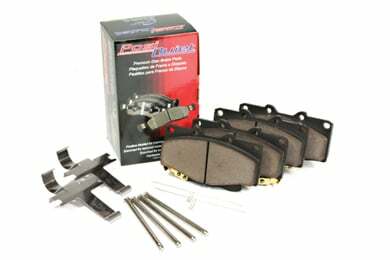 Posi Quiet 105.08700 - Posi Quiet Ceramic Brake Pads - FREE SHIPPING! 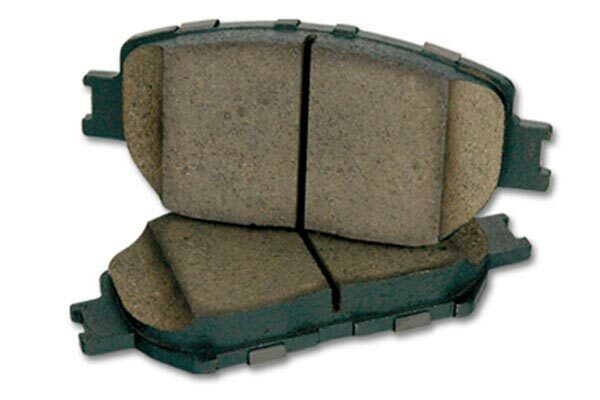 Good brake pads with reasonable price and Quality. Excellent stopping with little to no fade. I am using these brakes on a 2002 Lexus LS430. I was able to make the last brake job last 50,000 miles using Lexus parts. 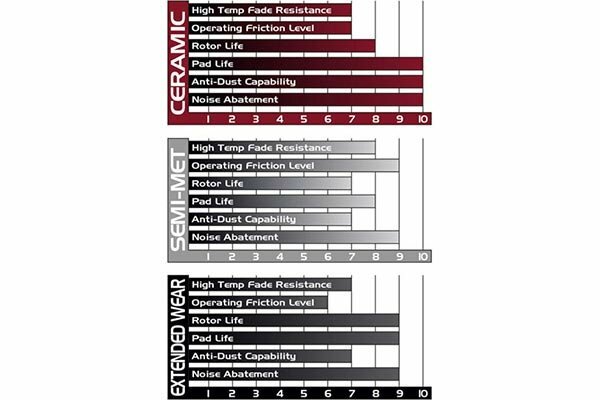 I hope to best that milage with Posi-Quite ceramic replacements. Reference # 766-804-231 © 2000-2019 AutoAnything, Inc.